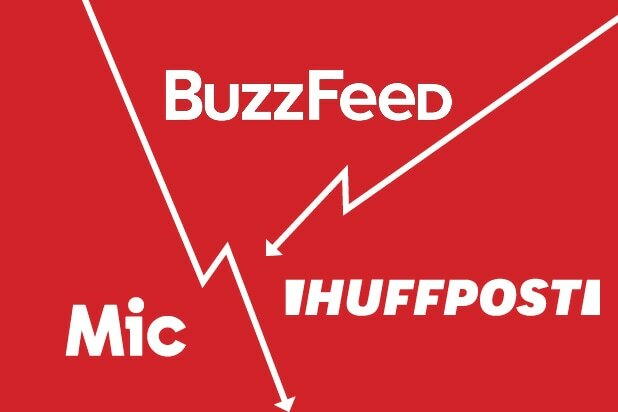 The future of digital news is once again a topic of raging debate and concern after BuzzFeed and AOL-Yahoo and HuffPost announced severe staff cutbacks this week, once again putting hundreds of journalists out of work. 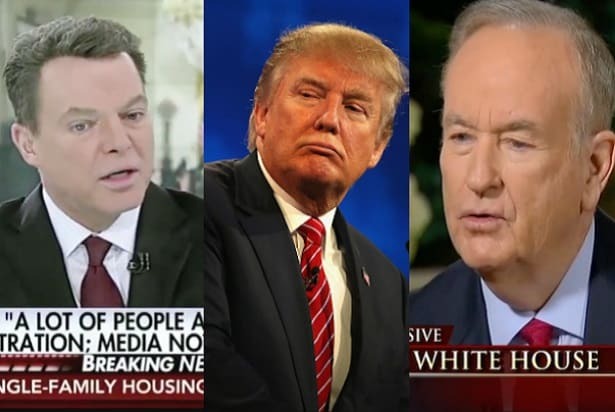 Can news survive in the digital age? What is the model? The word “crisis” is in the air, and understandably so. After a brutal year in the digital advertising space, after budgeting and strategic review and board meetings in January, BuzzFeed said it was cutting 15 percent of its staff (with pink slips to go to up to 400 people, according to one insider). Verizon said it was shedding 800 jobs in media — meaning AOL, Yahoo, Oath and HuffPost. The problem, as has been chronicled in this space with rising dismay, is that advertising dollars have been sucked away by the tech giants — Google and Facebook. Two decades ago, Craig’s List killed classified advertising, the cash float that helped so many local papers — and newspapers have never really recovered. Digital media organizations that arose in the wake of that shift found a model that worked for a time. To make newspapers obsolete, they raced for massive scale, driving reader “clicks” to float digital advertising dollars that could match the higher prices of print and pursuing video to get premium ad dollars for that platform. But the cost of producing video at mass scale did not pencil out to profit and pricey experiments like HuffPost Live faded away. By the second decade of this millennium, Google and Facebook made any achievement of “scale” — of hundreds of millions of unique users per month — obsolete. With a technological expertise that news organizations can’t match, they target the audience that advertisers want more efficiently and with more precision than even the largest of news sites. The third tech entrant into media selling, Amazon, has similar gargantuan scale and technological chops. The Twitter debate on Thursday questioned whether news needs to be reframed less as a business proposition than as a public trust, funded by a federal tax, or whether seeking nonprofit status will be required to sustain journalism (particularly local journalism) in a modern democracy. BuzzFeed founder Jonah Peretti recently floated the idea of a merger between BuzzFeed and another publisher, saying in the New York Times that players like Vice Media, Vox, Group Nine and Refinery29 could combine forces and potentially provide a big enough bulwark against Google and Facebook. On Twitter, David Folkenflik of NPR raised the prospect of micropayments for news, which he said has not worked in places where it’s been tried. Another commenter said news sites should consolidate payment through one vendor to make it easier for consumers. Friends inside Oath and HuffPost tell me it is vastly demoralizing to know that Verizon has written down — or essentially written off — the value of their entire division despite the fact that it still produces hundreds of millions of dollars in revenue for the parent company. Vice too is the midst of facing a similar reality. At TheWrap’s Power Women Summit in November, Vice’s new CEO Nancy Dubuc said she wasn’t sure about the media company’s valuation at that point — and Disney recently wrote down the value of its investment in Vice by $157 million. How important is news? In the current era when news consumption and interest seem higher than ever, finding a way for digital news to survive is more urgent than ever.